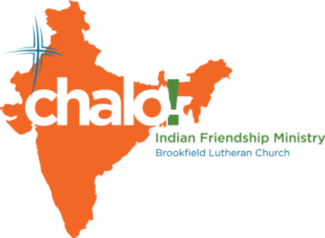 Registration for Chalo! Fall ESL classes is closed. Registration for the next session which starts January 2019 will open on December 15.